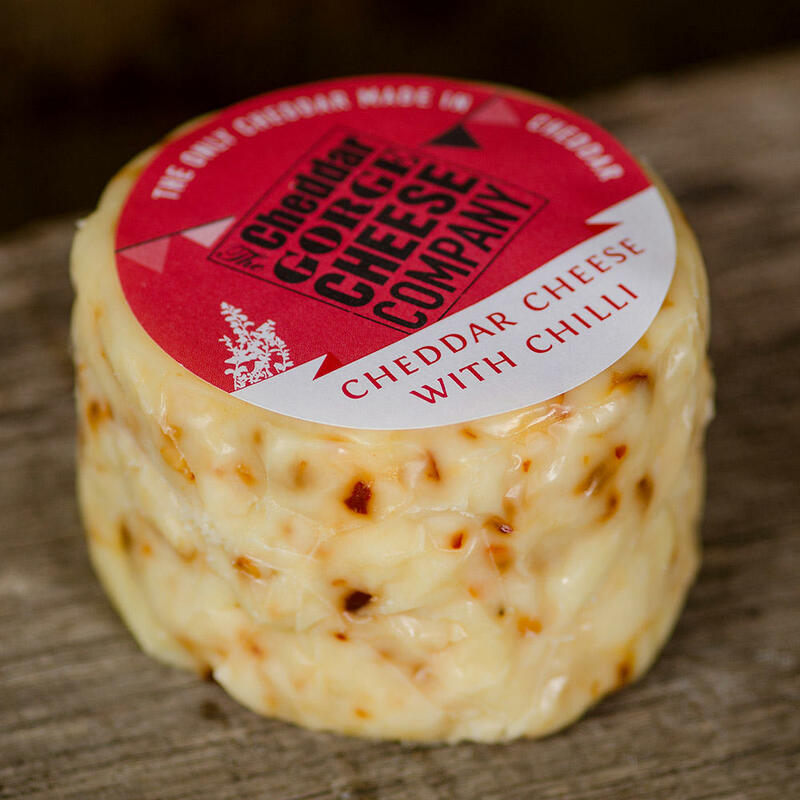 Cheddar with Chilli is a delightful sparky combination. 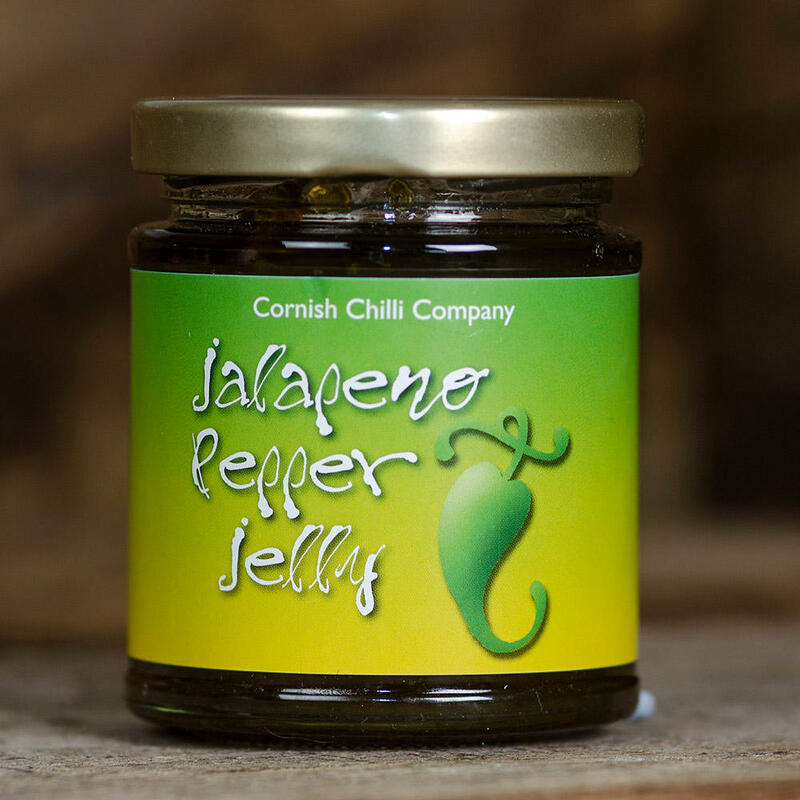 Firstly you'll taste the cheese and then the heat of the chilli pops up! We think there's about a 7 second delay! 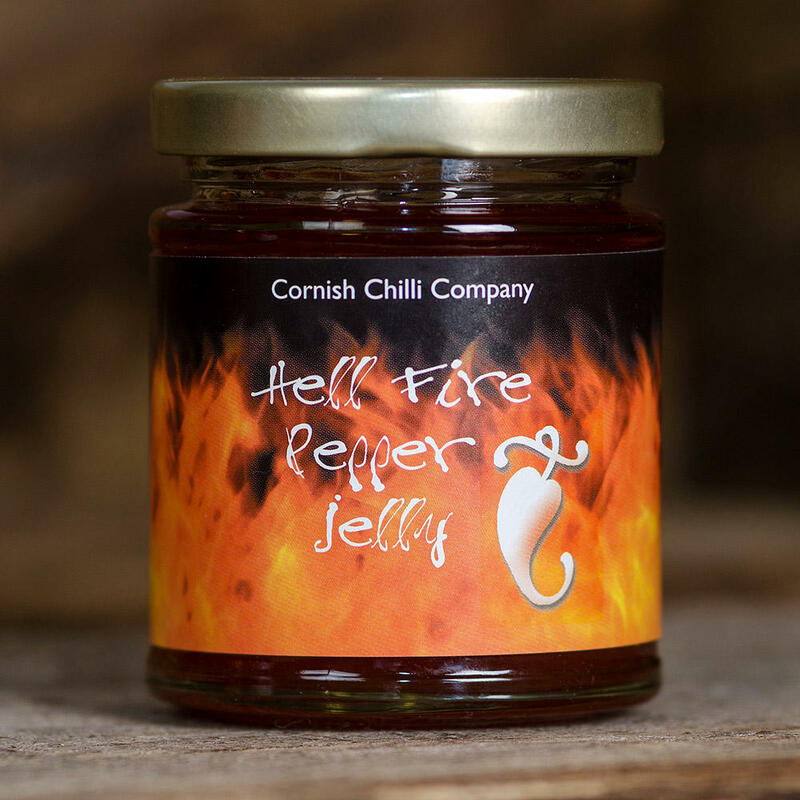 It's a matter of taste but the level of heat is not too high. More of a gentle tingle.